The beef industry has made great progress in the last 25 years, but when we have departed from well thought out plans focused on the goal of “efficiently producing high quality beef” and instead have gotten caught up in a Fad - we have lost ground. We think there are two ways to manage commercial breeding systems that work in most of our trade area. 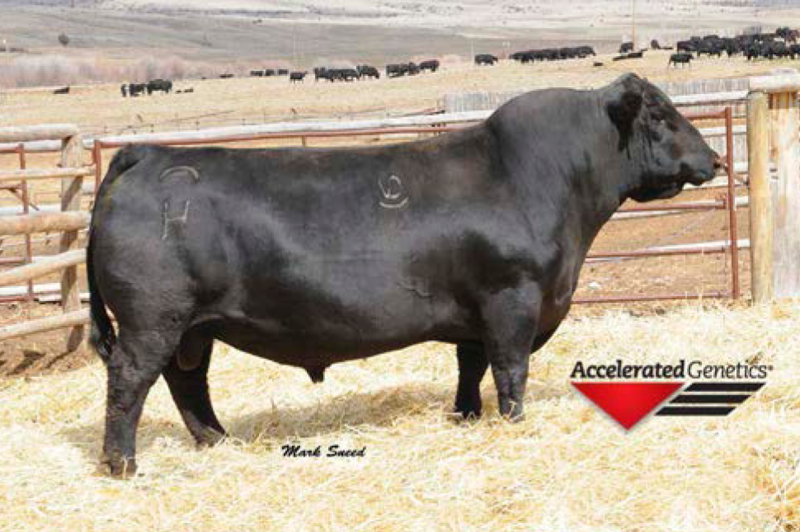 Use a total Angus breeding program. This is in many ways the simplest system to manage, since only one breed of bulls is purchased and one EPD data base relied upon. This system can be used as a breed-up program from other breed bases and replacement heifers kept. 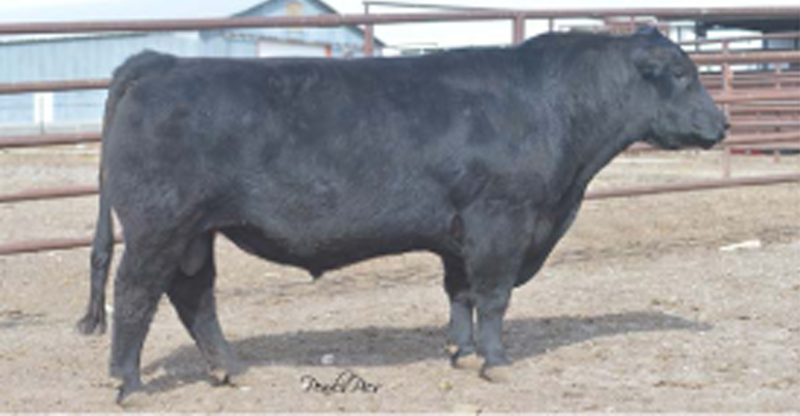 This system can be focused on the multiple goals of an efficient cowherd and high grading feedlot cattle. Use Charolais terminal cross bulls. This system works best with an Angus cowherd. 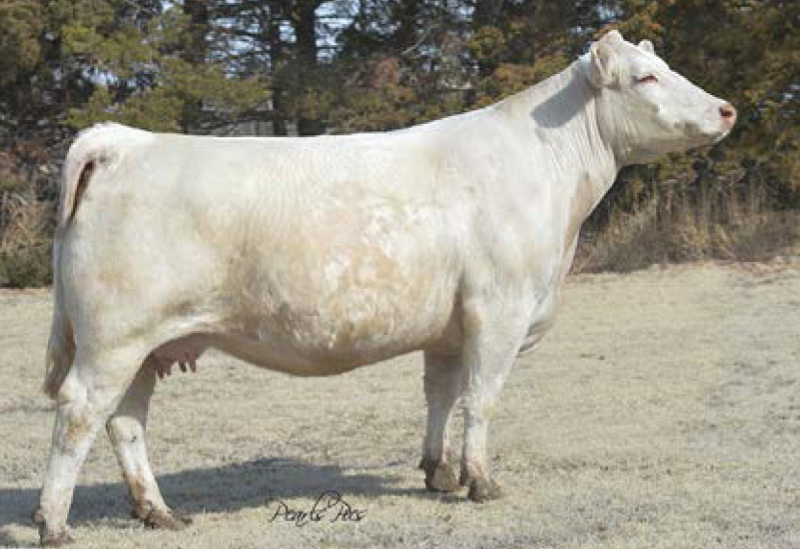 Charolais x Angus “smoky” feeder cattle are the most sought after feeder cattle by feedlots everywhere. Mixed cowherds can also benefit from a Charolais bull. The calves are more uniform and the added growth and yield can add value to mixed feeders. There is no doubt heterosis (hybrid vigor) is real, but our experience with it in the past, if undisciplined, created many problems in the cowherd. 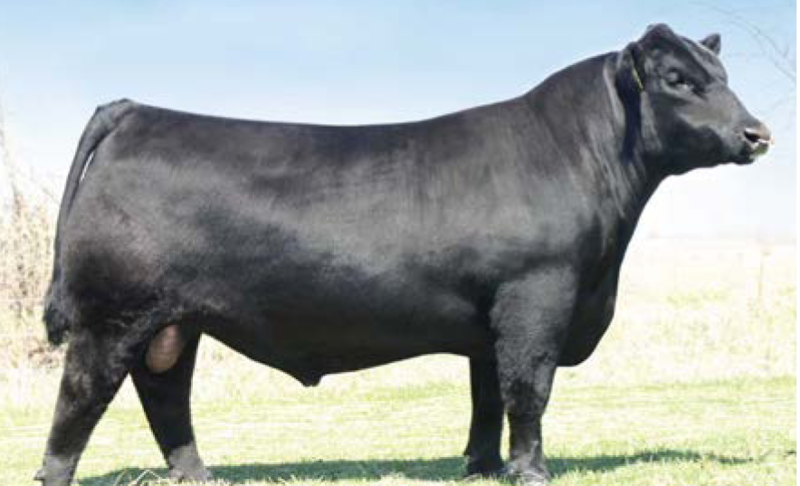 System 2 allows you to capture the high growth and yield in the feedlot from both the steers and heifers produced, but requires replacement heifers to be purchased or a portion of the herd be bred Angus. The decision of breeding system to use should be carefully thought out. If you currently have a cowherd, it should be carefully evaluated. Your resources should be considered, along with your marketing opportunities. Your breeding systems decision need not be permanent, but needs to be re-visitied from time to time. It should only be changed, however, for sound economic reasons not fads.